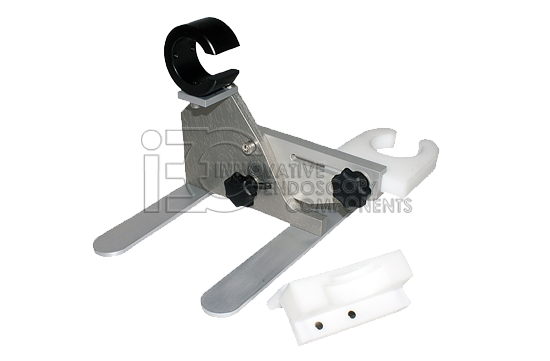 Olympus® Assembly and service device/jig/tool for all Olympus® Hubs - IEC - Innovative Endoscopy Components, LLC. Video connectors included. Ribbon holder. Can be used on most Olympus® scopes.